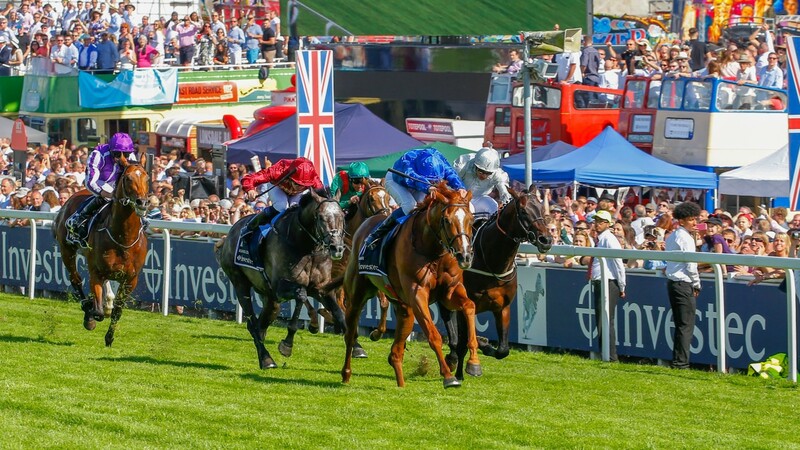 Masar will face one familiar foe in Saturday's Coral-Eclipse but he could encounter another after Aidan O'Brien left the door open for dual Derby beaten favourite Saxon Warrior to contest the richest race ever run at Sandown. After finishing third as evens favourite in Saturday's Irish Derby, Saxon Warrior – who had previously managed only fourth to Masar when a 4-5 shot at Epsom – was directed towards the Juddmonte International by his trainer, who also then indicated Happily would be his principal contender at Sandown. However, speaking on Monday, O'Brien did not rule out running Saxon Warrior in the Eclipse, for which the sponsors offer him at 8-1, while saying he would be 4-1 if announced an intended runner. The son of Deep Impact is as big as 12-1 with Betfair and Paddy Power to claim a Group 1 prize for which Coral quote Masar at 5-4 with Epsom third Roaring Lion at 9-4. 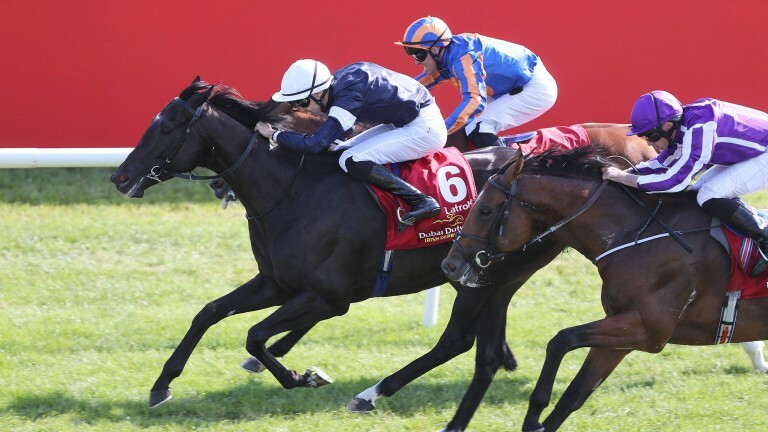 O'Brien, whose five entries are completed by Irish Derby second Rostropovich, Sunday's Curragh winner Yucatan and Cliffs Of Moher, said of Saxon Warrior: "We just left him in but the next few days should tell us plenty about what we're doing with the ones we have entered in the Eclipse." The ten entries for the Eclipse – worth £500,000 in 2017 but this year valued at £790,625 thanks to Masar's supplementary entry windfall – also include Masar's stable companion Hawkbill, hero of the Eclipse in 2016 and this year to be ridden by James Doyle, with William Buick on Masar. The confirmations are completed by Forest Ranger and the twice-raced Raymond Tusk. Sandown's ground is reported as good to firm, with clerk of the course Andrew Cooper saying: "There has been the odd suggestion of an isolated shower, but it looks like being a dry week with temperatures in the mid-to-late 20Cs. In some ways, the settled forecast makes it easier than having the threat of thunderstorms that might or might not arrive."